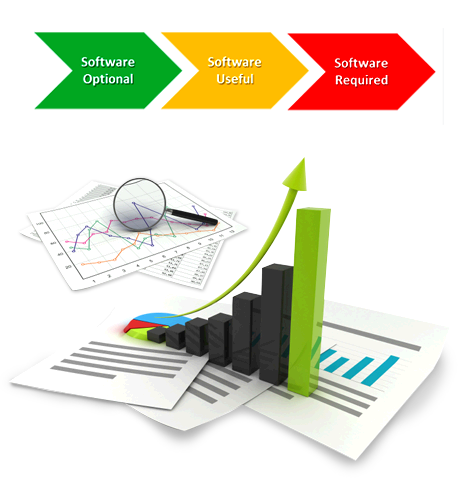 WebSpace product management and software development processes. We use up-to-date software development tools, the latest project management techniques and software engineering practices, thus meeting the many IT challenges of our customers. One of the less visible, but nonetheless important aspects of a good software engineering process is the requirement documentation and verification. The only way to ensure that a system satisfies its requirements is to develop and apply a mechanism to track requirement compliance from system inception through final delivery and system maintenance. 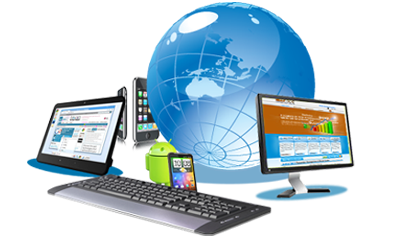 Implementation is to use the design document it was easy to get development any application. 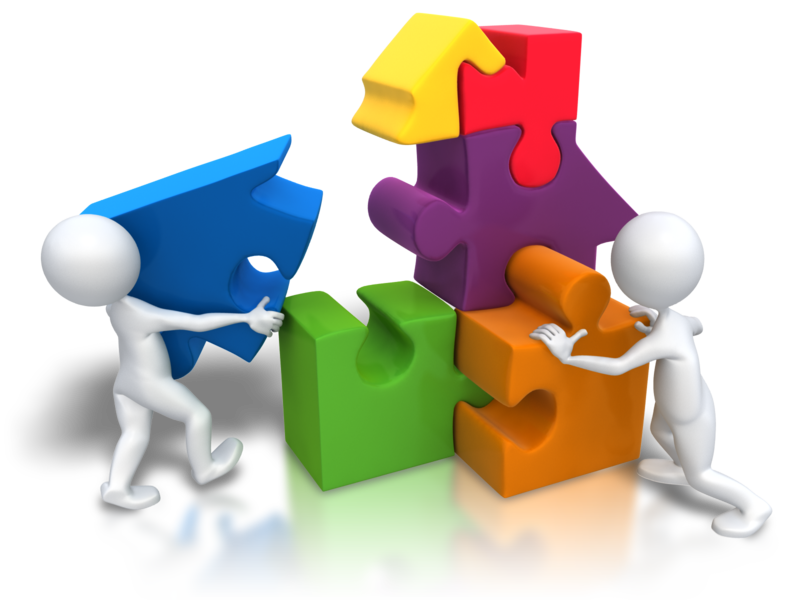 It is an internal core process workflow in the software-engineering process, whose purpose is to implement and model test of the code. 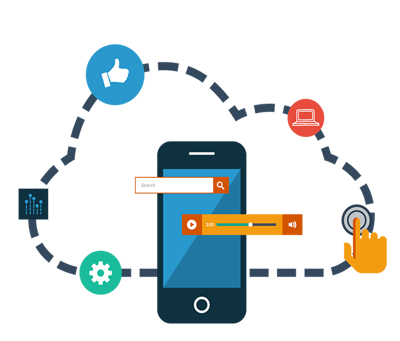 When we design that phase, the exact work of the actual project is manage to produce the application deliverables according to the select solution and design it will ready for testing team to take test about complete your requirement. Our deep knowledge and acceptance of industry to leading quality practices based product to make it ISO standard and CMS models is allows us to deliver extra quality and best service with utmost cost efficiency.